The second in the series of EcoMobility stakeholder dialogues focused on Achieving and enabling EcoMobility: New and shared forms of mobility, with the view of exploring the potential that shared mobility has towards an integrated transport system in emerging countries, particularly in South Africa. Chaired by Yolisa Mashilwane (Head of Transport, Ekurhuleni Metropolitan Municipality), the panel featured different local stakeholders from the government, academe and industry. International guest speakers were also invited to provide global perspectives on a rich discussion. Cllr. 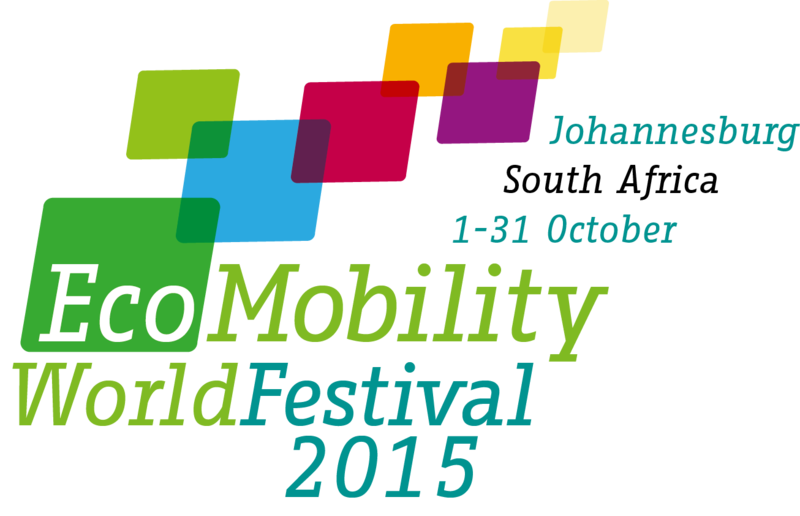 Walters (MMC for Transport, City of Johannesburg) opened the session with an overview of shared mobility in the city. From minibus taxis, the Qhubeka bike sharing initiative in Soweto, to new technology as presented by Uber, she highlighted the history, existing challenges and the question of innovation. Susan Zielinski (SMART) then gave a global overview of the different ways shared mobility has evolved and continues to innovate globally. Following a short break, representatives of various transport modes in South Africa presented their work, successes, challenges and opportunities for moving forward. These include: Peter Mabe (Minibus Taxi Association), Alon Lits (Uber Johannesburg), and Ntando Kubheka (Locomute Car-sharing). Iván De la Lanza of Mexico City and ChingFu Chen of Kaohsiung shared experiences from their respective cities. These were unpacked in the afternoon panel discussion chaired by Robert Stussi (Technical Coordinator), which was also attended by Marianne van der Schuuren (University of Cape Town) and Lize de Beer (Transportation Engineering Specialist). It provided the platform for different stakeholders to engage with each other on questions surrounding regulation, governance, and inter-modality while exploring opportunities to foster understanding and partnerships in moving forward.